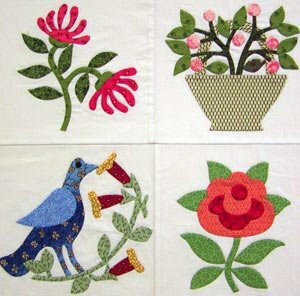 Get your quilting or hand applique projects done. Committing to attend this class is the perfect excuse to carve out YOU time! Please join us for fun and laughs, then cash in on the bonus of seeing progress on your projects. Help is available in class, if needed. Please register so we'll know that you'll be joining us.